Welcome to Day 2 of the World Series of Poker. Today the first non-hold’em event of the series kicks off with Event #4: $1,500 Omaha Hi-Lo 8 or Better. Last year it was Benny Glaser who took down this event to start a massive summer tear. 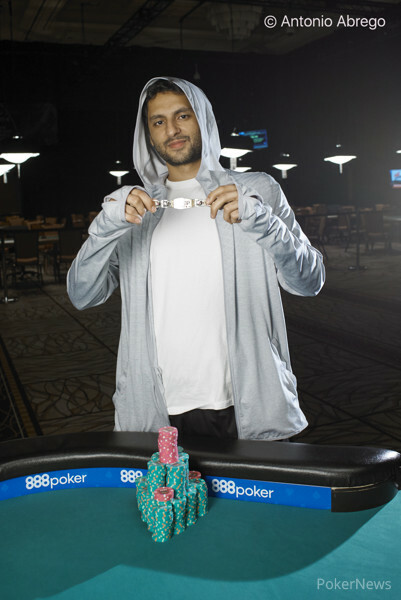 He took home $244,103 and topped the field of 903 to bring home his second career WSOP gold bracelet. Just a few days later he also took down the $10,000 Omaha Hi-Lo 8 or Better Championship as well, earning $407,194 and winning his third WSOP bracelet. 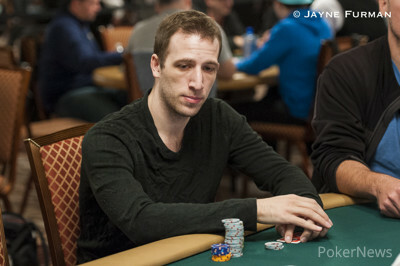 We’ll see if Glaser returns to defend his title today in Event #4. Today's schedule calls for 10 one-hour levels with breaks every two levels. Players will start off the event with 7,500 chips. Late registration will remain open until the end of Level 6, or roughly 9:45 p.m. PST. PokerNews has activated the MyStack App for this event, allowing you to directly adjust your chip counts in our live reporting blog using your iPhone or Android phone. Action kicks of at 3 p.m. PST and PokerNews will be here with all the action so stay tuned.